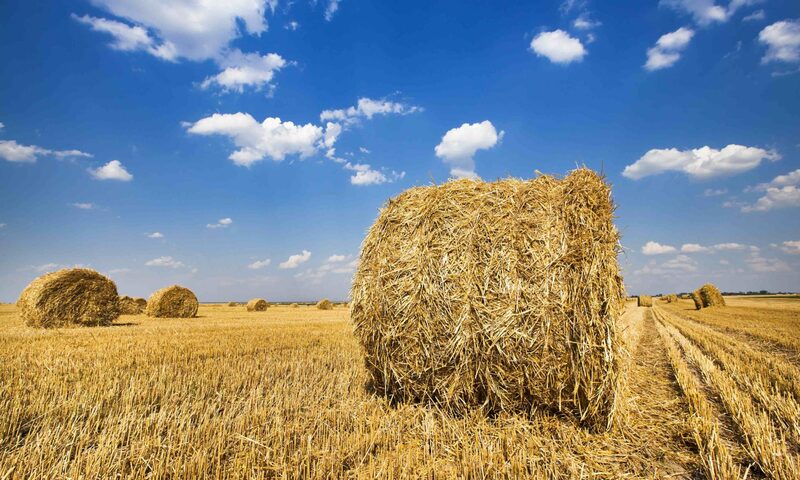 The State Institute of Agricultural Engineering and Bioenergy (Baden Württemberg) developed an innovative process to generate bio-methane from sugar beets in cooperation with bio-energy innovation specialist NOVATECH GmbH. 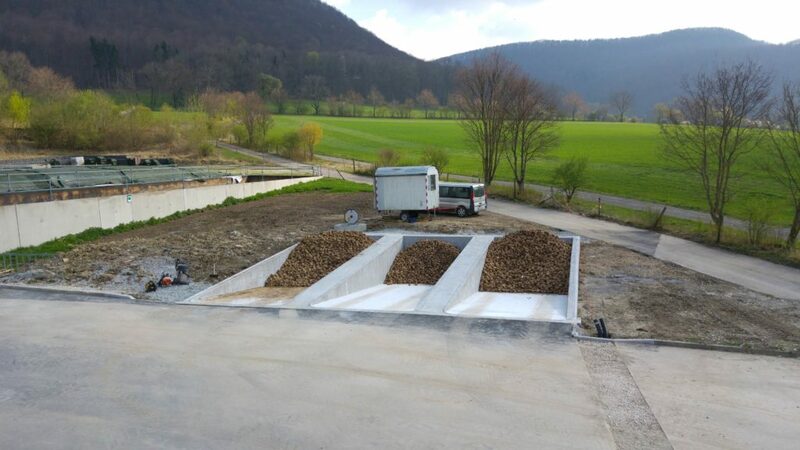 The new conversion procedure allows for a two-phased fermentation of sugar beets, which enables fractionation of the bio-gas at the time of generation. In essence, this new process allows for higher yields in methane production and hence significantly lower costs in further processing.